Help us show God’s love to all the families that will be attending the Easter Egg-Stravaganza. Volunteer some of your time to help - we need both student and adult volunteers. You can register to volunteer here. We are anticipating up to 1,000 people (children and adults) to participate in the Easter Egg-Stravaganza event! As you can guess, that means we need lots and lots (and lots) of filled plastic eggs. 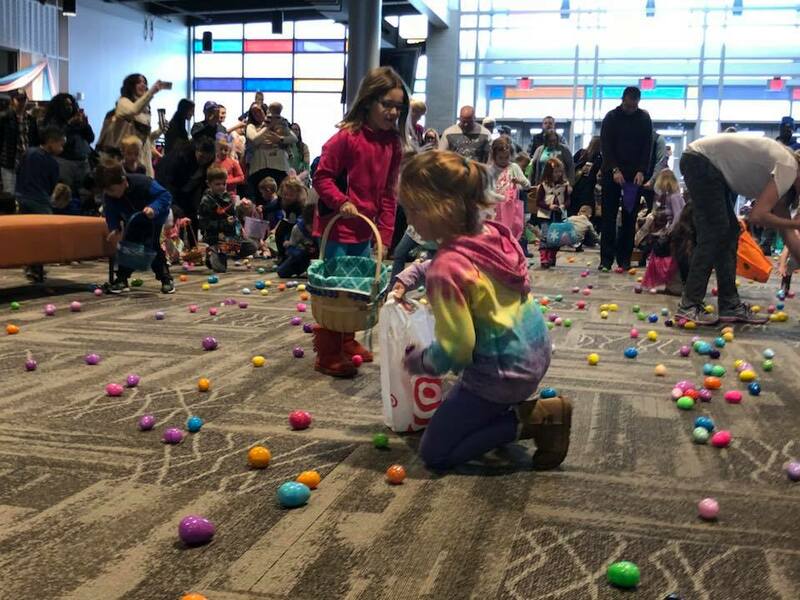 If you are able to donate eggs filled with peanut-free candy or trinkets, please drop them off at a Connection Center at both Carmel & Fishers by Sunday, April 7. 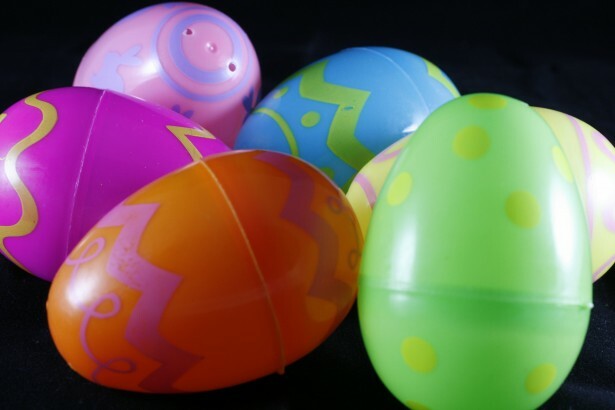 We will also have some empty plastic eggs available for you to take and fill starting March 3 at both sites. Check the Connection Centers. Items especially needed include: Canned meat (esp. 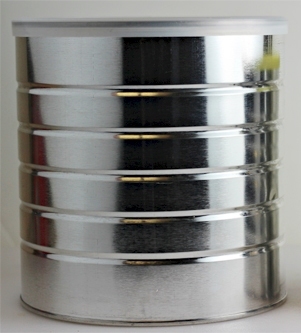 large cans), peanut butter/jelly, pasta/rice/boxed potatoes, spaghetti sauce, soups (not tomato), packaged meals (i.e. Hamburger Helper), canned vegetables/fruit. Also laundry soap, dish soap, shampoo, shower gel, deodorant, toothbrushes/toothpaste, toilet paper, paper towels, tissues. 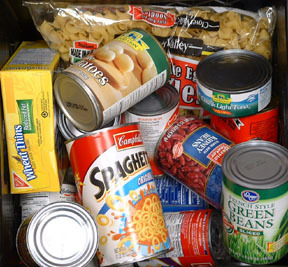 Donations are given to various food pantries. CLC Carmel & Fishers: Wooden collection boxes near a worship area. CLC Downtown Indy: Give to Victor Minetola. Mark your donation "cookie walk" and place in the Carmel or Fishers kitchen. Do you have any old eye glasses lying around in a drawer? Bring them to the Connection Center by the Carmel Sanctuary and place them in the marked box. 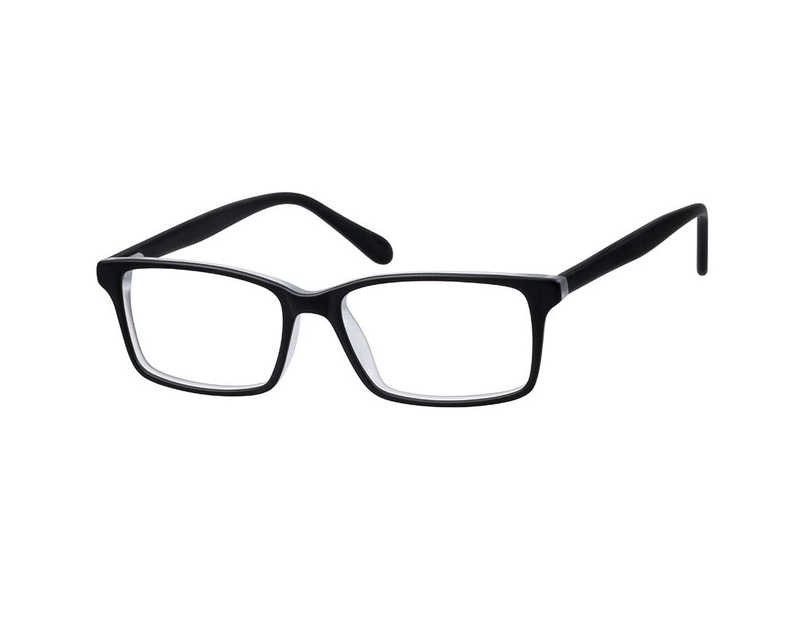 These glasses will be used by mission eye clinics in South Sudan, Africa. It takes many people to make our worship services run smoothly. How can you serve? To assist with any of these, contact following and they will get you connected! Teaching/assisting in Sunday School at Carmel on a rotational basis. 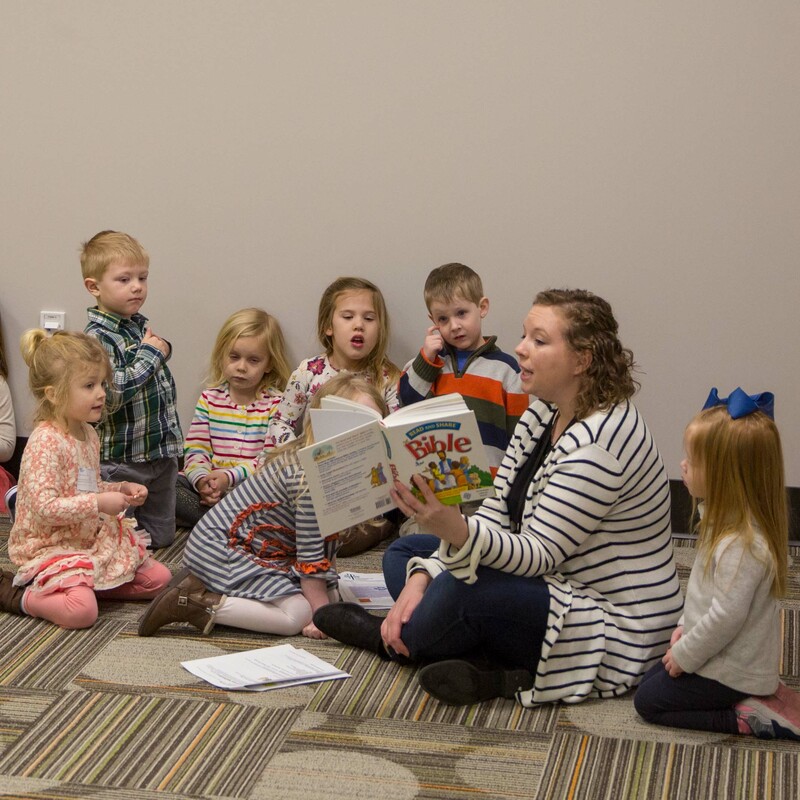 Teaches or assists in Sunday school on a rotational basis at the Carmel site. 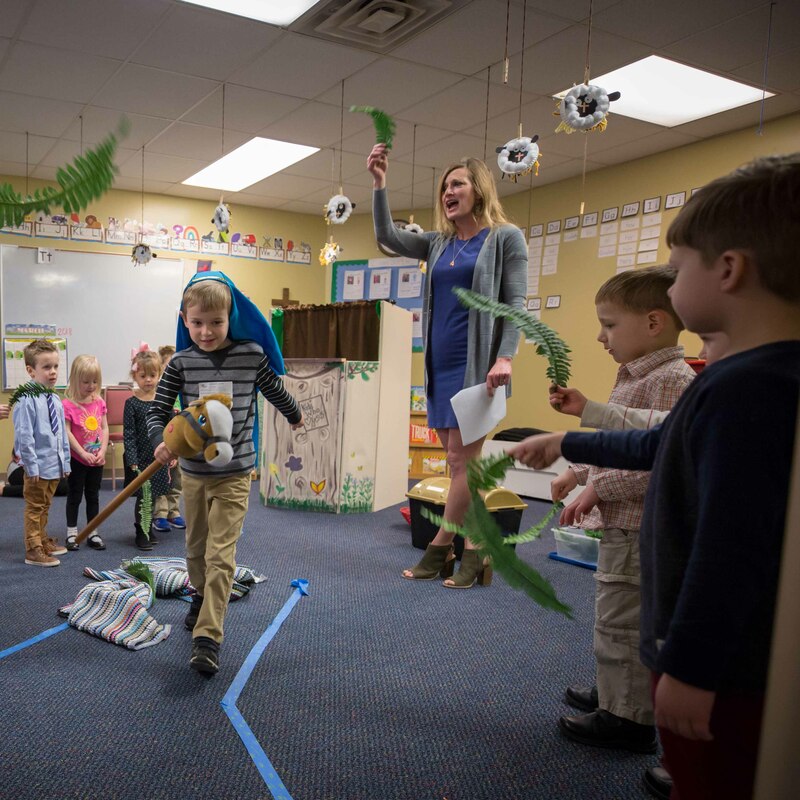 Helpers are also needed as song leaders, puppeteers, and large group leaders. Teaching/assisting in Sunday School at Fishers on a rotational basis. Help with set-up and/or clean-up for the fellowship time between services. Do you like to see others come together in fellowship? 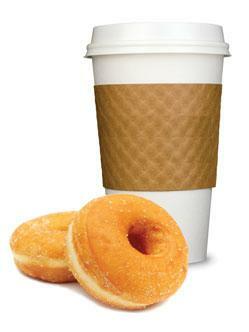 Do you have a love for coffee and donuts? The Fishers site is seeking people to help with set-up and clean-up. These people would be scheduled to help 1-2 times a month. 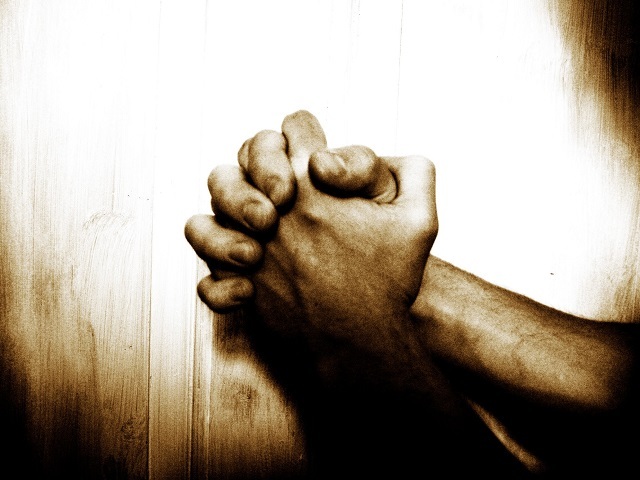 Commits to daily prayer for a 6-month period, lifting up the needs of the church.